Think maths is important but not sure how you could promote it? Do you want to help inspire school students but not sure where to start? 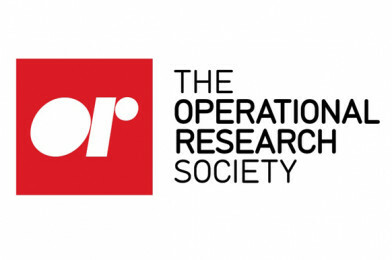 The Operational Research Society and All About STEM are pleased to offer training in Liverpool, on Tuesday 1st May 2018, for anyone interested in running workshops to enthuse children in maths, in schools, colleges, universities, at events or in club settings. No prior experience is necessary – just enthusiasm to show young people how important maths is!